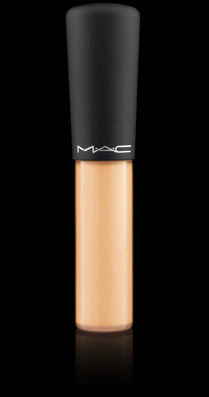 On this post I’m showing you the new concealer I would like to get: the Mineralize concealer from MAC! I tried it out the other day in store and I really liked the results, it looked natural and still hid my under eye circles (that are really dark on me..). It’s a bit pricey, I think it costs about 23€, but lasts a really long time! It was moisturizing and very light and as I said before, very natural! Previous Post Easy and natural makeup look! I've never tried it, kinda feel it's a bit too expensive… I've tried the Kiko version and really love it though!